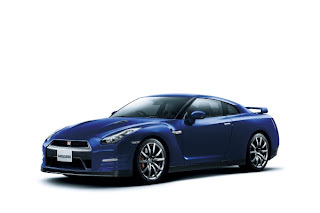 Looking for a 2012 Nissan GT-R in the new Deep Pearl Blue for sale? 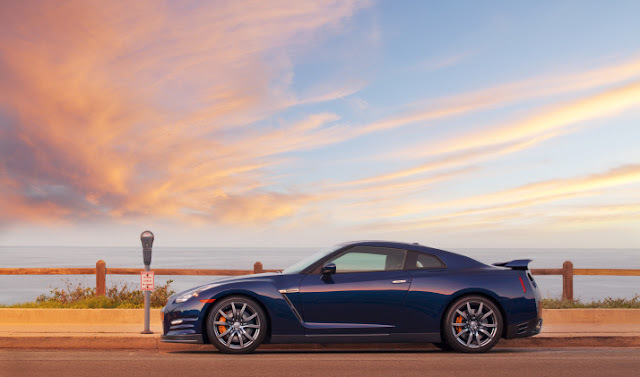 The 530 hp, 2.8/2.9 second 0-60 mph DBA, is being offered in the Deep Pearl Blue for the first time as a 2012 model. Two of them are for sale right now on eBay. The first one is located in Wilmington, North Carolina. It has floor mats, and the backup camera, they are looking for $89,830. The car has 100 miles. Three days left in the auction. The blue has a different look, under differing light.